In the Gulf of Naples you cannot find beautiful islands and less beautiful islands, but just three jewels of rare beauty, each one of which has a charm of its own and its own peculiarities. 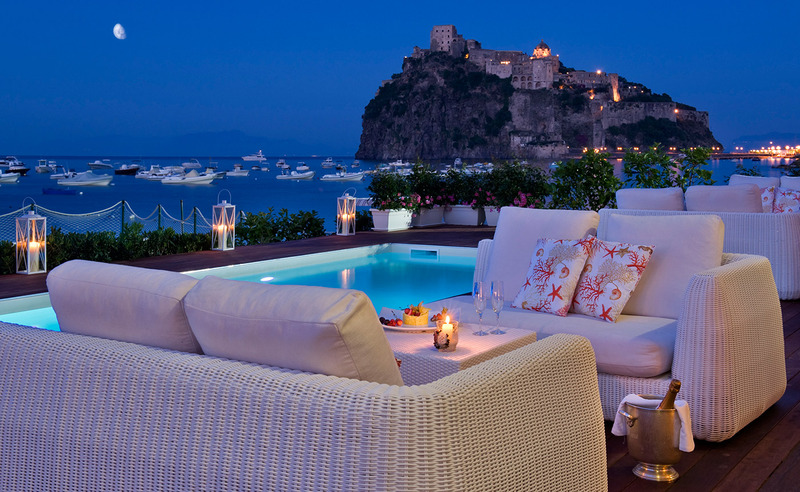 However, it cannot be denied that the Island of Ischia is the one which offers most opportunities for a really complete holiday, suitable for anyone, since it perfectly combines the splendour and diversity of its places (the sea, beaches, woods, peaks, vineyards everywhere), its spas, flavours, high society, warm welcome, services. 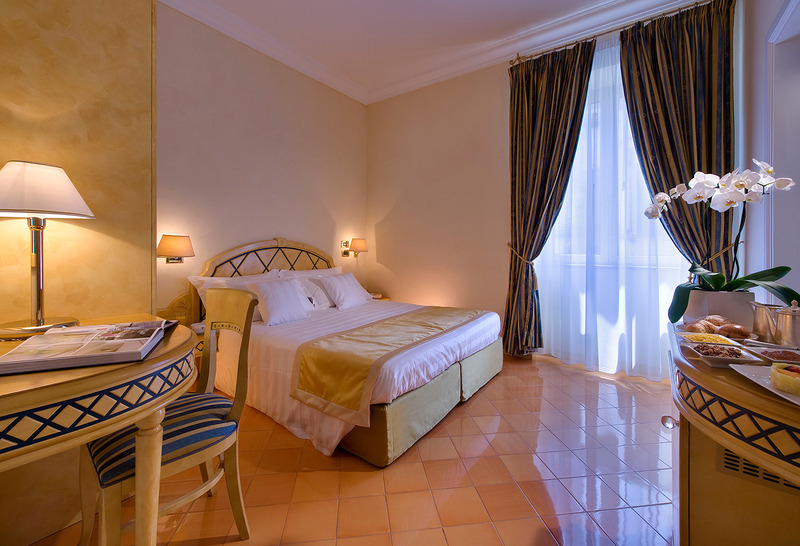 It is also true that among over four hundred accommodation facilities, it is fundamental to look for your hotel with the utmost care. And we, with our offers, are here, ready to help you, without any bad surprises!